Evolve does business with progressive, interesting companies who understand the value of honest marketing research. We respect the notion that research is private, so we don’t share our client list. What we do share is our wisdom gained through each unique experience. We’ve been fortunate to work within the most dynamic industries, and learn from our clients as much as they learn from us. Evolve has profound enthusiasm for market research. They surpassed all of our expectations and still continue to. I will recommend Evolve to anyone in need of market research and strategic direction. In collaborating with Evolve Research, I am assured of honesty, integrity, and accuracy every step of the way. Sophisticated local research doesn’t have to come at a price! We chose Evolve based on the recommendation we received that “Evolve knew our project inside out,” and that has been more than true. We worked with the Evolve team on an extensive and complex set of research projects and felt from the beginning that they were making extraordinary efforts to learn about the museum, our needs, our strengths and culture, way before they began putting together a research strategy. There was no cookie-cutter, one-size-fits all approach. The work was highly tailored and we felt throughout the process that Evolve really cared that we got the results we needed and understood how to interpret and use them. We cannot recommend them highly enough. Working with Evolve Research was absolute pleasure. They are always courteous, but more importantly they start and finish projects in a timely fashion. Their staff was extremely helpful and kept us informed on the status of our project throughout the entire process. Evolve presented our research results in a way that is understandable, informative and useful, which is extremely important when determining future messaging. I would definitely use Evolve Research for future public opinion polling projects. Tech-savvy and Looking for Love? 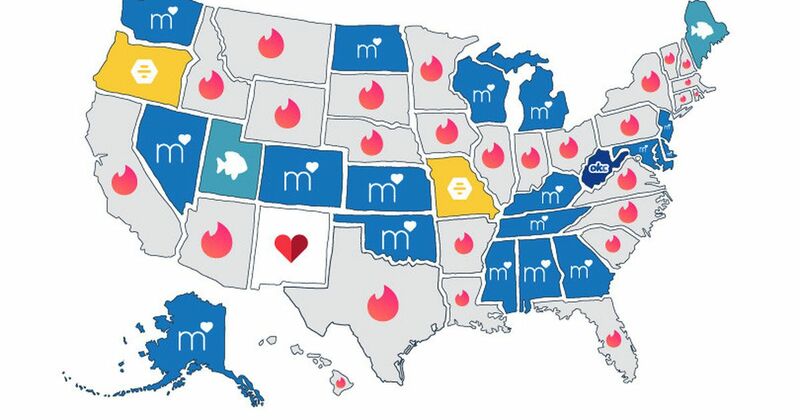 Here are the most Popular Dating Apps. Spring has sprung, and love is in the air. For a lot of Americans, love sprouts like flowers in the spring. If you are single, there are a multitude of dating options in today’s world. But, what you will notice is the growing trend in dating using mobile-apps, which is where, unsurprisingly, Millennial’s (25 – 34 year-olds) take the lead. 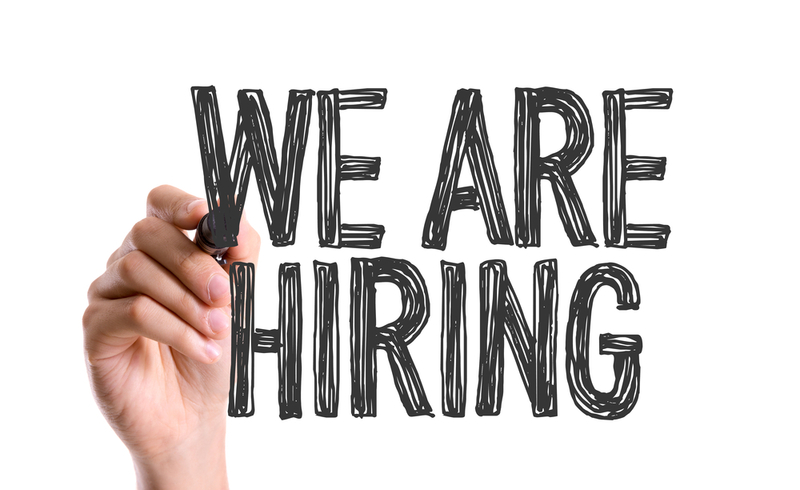 We are currently seeking out a full-time (entry-level) project coordinator. This position brings an opportunity for growth in our exciting, innovative & strategically growing company.